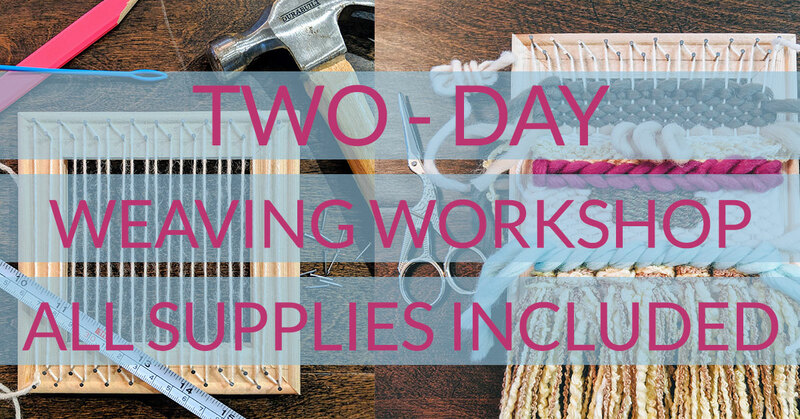 Join us for a 2 day Weaving Workshop with local textile aficionado, Ribbon + Roving! And all supplies are included! Space is limited in our workshop area, so snag your seat ASAP! This workshop is open to ages 12 and up!